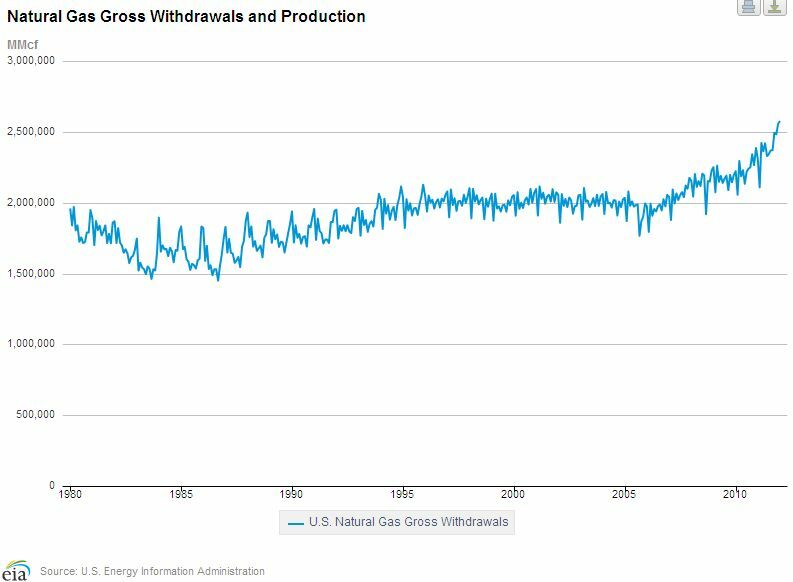 We’re in the crazy election season once again, and once again all candidates have promised “energy independence.” Newt Gingrich promised to lower gasoline prices. President Obama takes credit for low natural gas prices. Governor Romney says we can eliminate imports of crude oil. 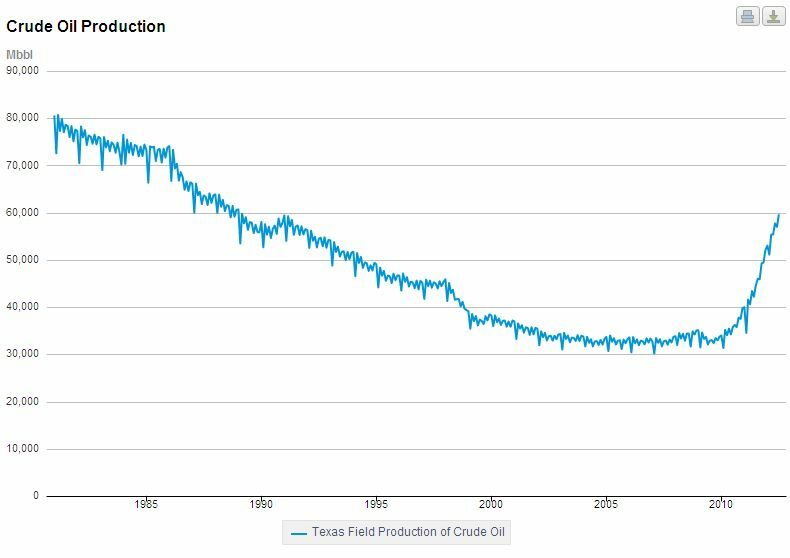 Presidential candidates have promised energy independence ever since the oil embargo in Jimmy Carter’s administration. The candidates know that, in fact, government policies have little to do with energy prices, and there is little they can do to influence those prices. It might be good to look at a little history. 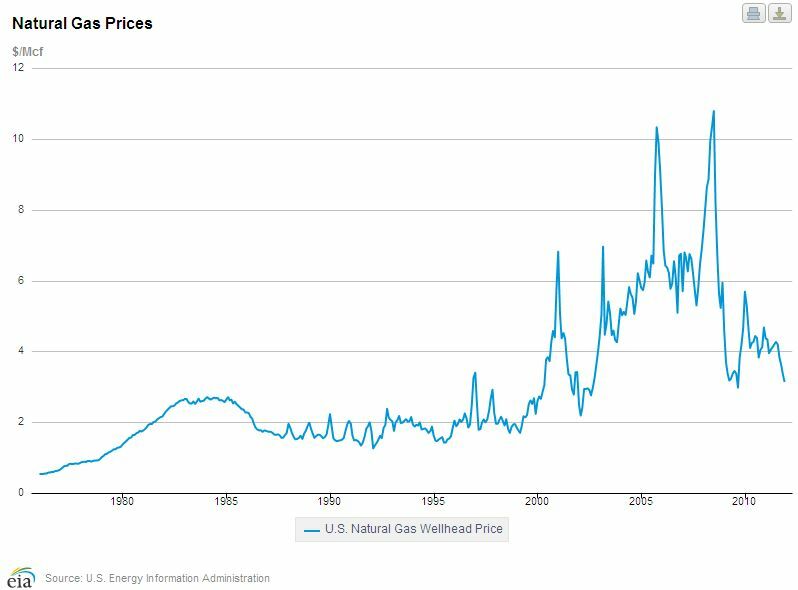 Prices for natural gas spiked in the last decade; production increased; and prices declined. Supply and demand. 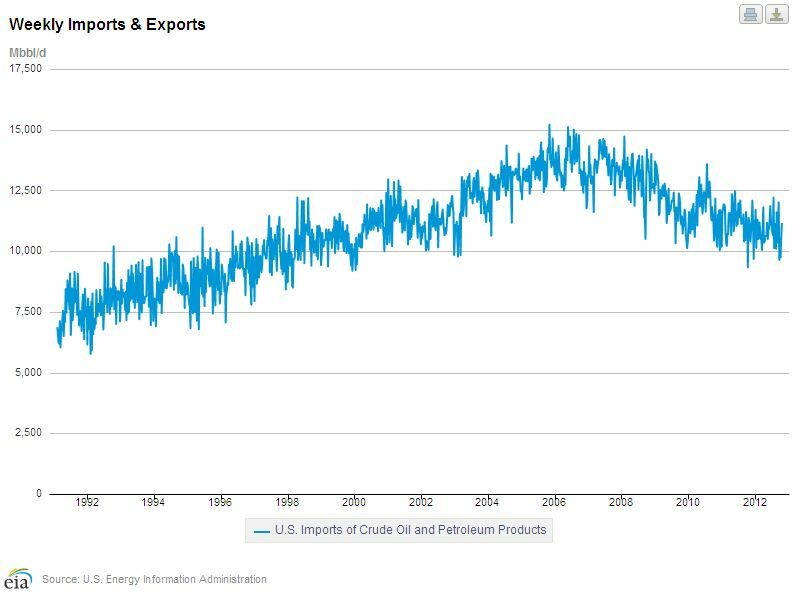 Unlike natural gas, crude oil is a world market, governed by world supply and demand. 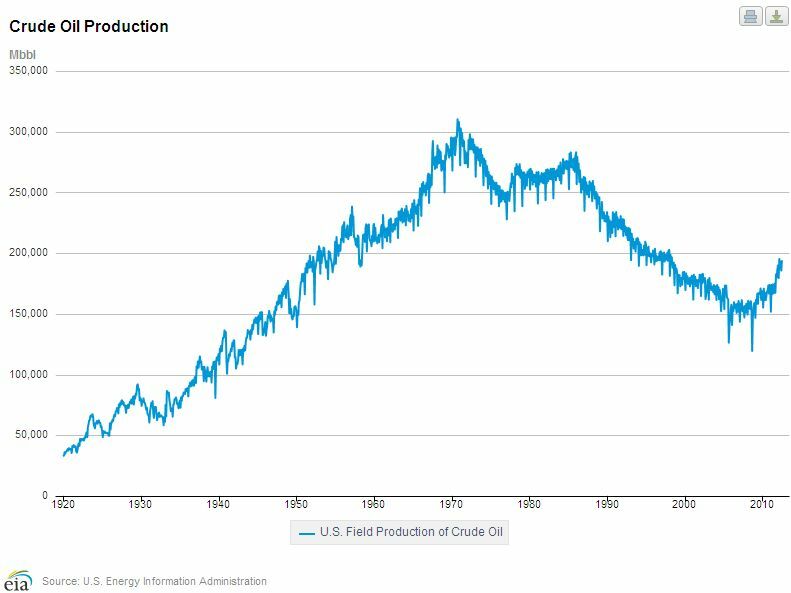 World oil prices climbed over the last decade to reach $100/bbl at the beginning of this decade, and have remained high; U.S. production of oil increased, and U.S. imports declined. 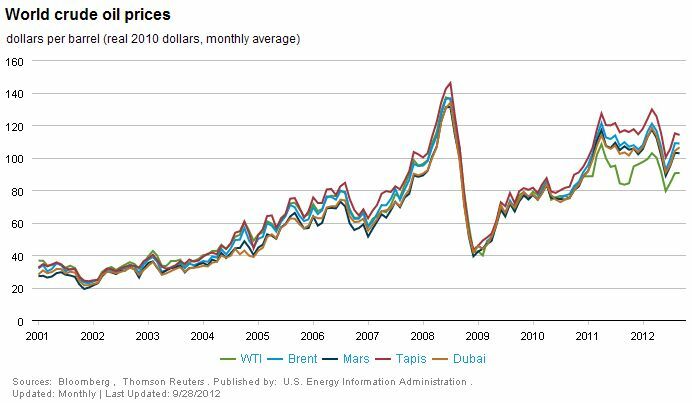 Yet prices remain high, due to global demand. Let’s hope that some sanity will return to politics and energy policy after the crazy season.